It’s important to find brain and spine specialists you can trust to manage conditions affecting your brain, spine or nerves. You should feel confident that your neurosurgeon or orthopaedic surgeon will offer you individualized and compassionate brain and spine care, as well as the latest in minimally invasive neurosurgery and brain treatment options.The ONE® Brain & Spine Center®, leading brain and spine center in Southern California, is dedicated to giving comprehensive, conservative and multidisciplinary approach for care for neurologic diseases, including brain tumors, aneurysms, orthopaedic and spinal problems. Our team is equipped to manage even the most complex cases and achieve the very best results. Offering the latest in innovative, minimally invasive spine procedures and orthopedic care, the team at ONE® is focused on helping our patients live the best life possible while making informed decisions about their healthcare. The team at ONE® Brain & Spine Center® are highly involved in the care, health, and wellness of their patients, and this compassionate, empathetic focus on the patient provides an experience like none other. At ONE® Brain & Spine Center®, our aim is to help the patient feel better quickly, safely, and effectively, and most often that is without surgery. We believe in putting our heads together across specialties to help our patients receive the care they need. 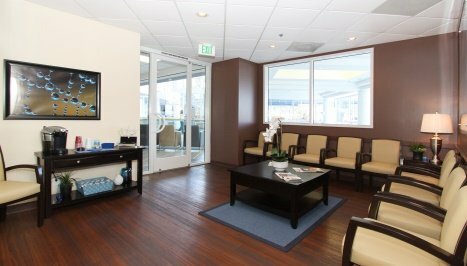 Our reputation has been built on both the exceptional levels of our medical expertise and commitment to our patients’ comfort, quality of life and well-being. Extremely concerned and competent staff is responsive to new patient questions and concerns. Staff help lead me to consultation with Dr. Ozgur who in turn introduced me to Dr. Peters. 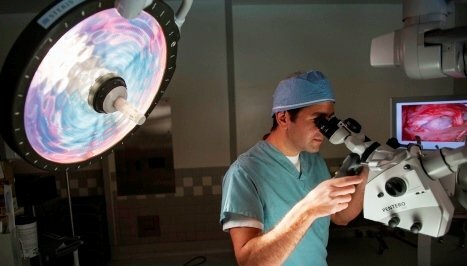 Diagnosis, plan of surgery and follow-up. Excellent! A great medical experience! Helping our patients live the best life possible. How can we help you today? 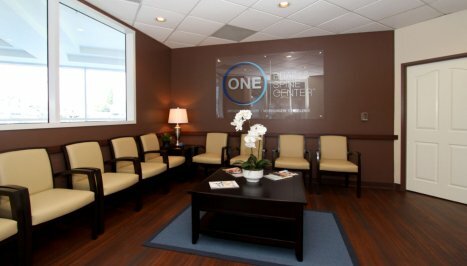 Read the latest news, blog and articles about the ONE® Brain & Spine Center®. Meet our spinal and brain surgeons who can help treat & rehabilitate your condition.